3 All In City Cards! City Cards are all different. But some are really versatile and include both the public transport and the airport transfers . See below for our showcase cities. 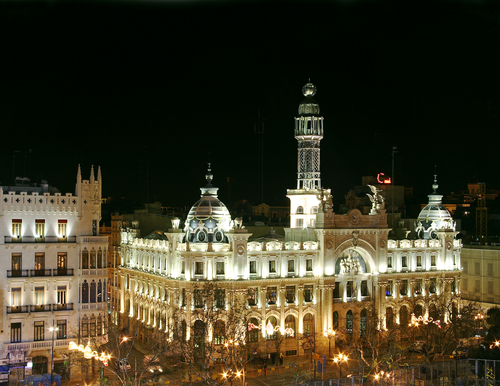 Spain has achieved a record breaking 80 million foreign tourists in 2017 with an increase of 15 % for Valencia. Needless to say, Valencia's weather is a huge attraction which makes a week-end break in the sunshine so tempting. 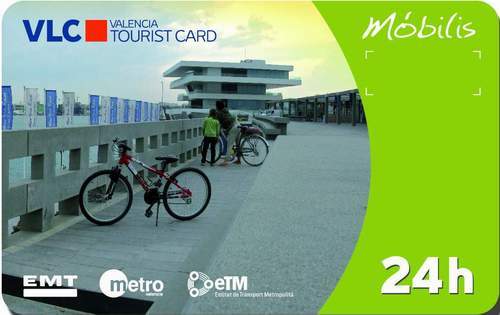 Make your customers' city break easier with a Valencia card. Public transport for busses, metro and trams including Airport. Free entry to public museums and monuments. Discounts in selected leisure activities, restaurants and shops. Free guide with a map and a tapa. What format does it come into? Electronic voucher easily exchangeable at the airport or tourist information centre in the city. Priced between 15 and 25 € depending on the number of days, you can't go wrong! Thousands of tourists flock to Prague every year. We've read somewhere that it's the equal to Paris in terms of beauty.... humm perhaps that's pushing it a bit. 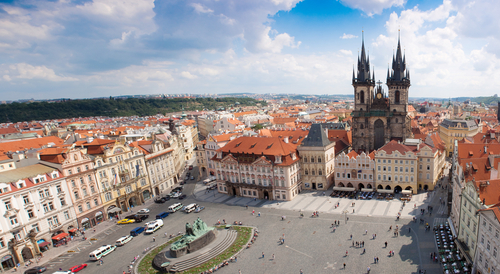 But it's still a city break favourite and clients can enjoy it to the full with a Prague Card. A 2-hour historical bus tour. Free entry to castle, St Vitus Cathedral, Royal Place, Golden Lane and St George's Basilica. Free entrance to participating museums and attractions. Up to 50% discounts on tours, attractions, cruises, concerts and restaurants. Free guidebook in 7 languages. Definitely. 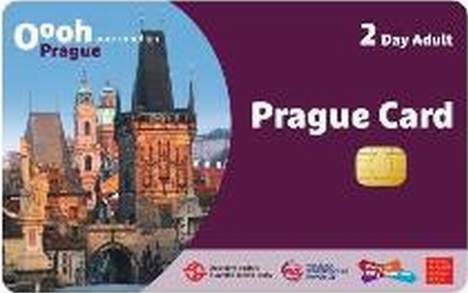 The Prague Card has so much included that clients will be spoilt for choice. Being able to jump from one transport to another without having to manage complicated machines is also such a huge time saver. 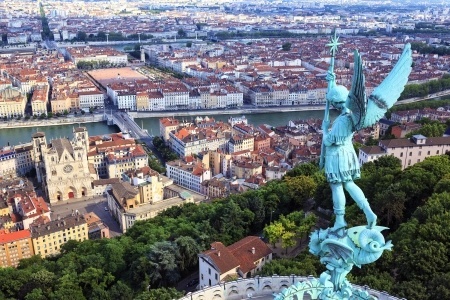 Lyon is France's second city and one of he oldest. It is reputed as the gourmet capital of France. It has many things to offer to the visitor and makes it an ideal week-end break destination. 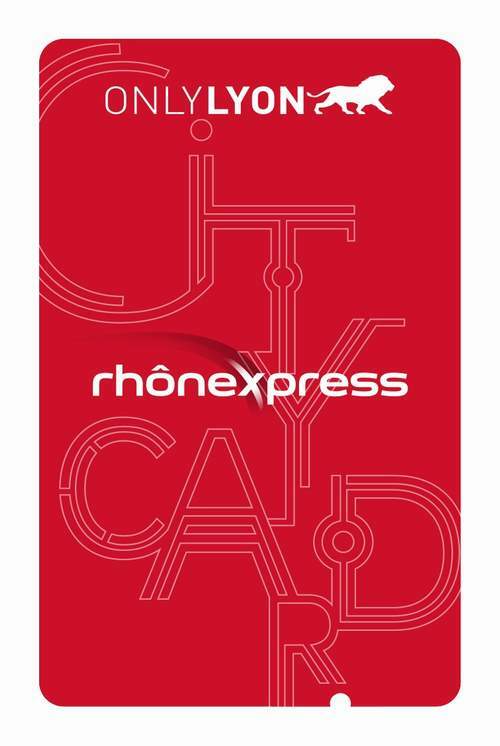 Pretty much everything clients could wish for is included in the Lyon City Card. Boat Trip on the river . Exclusive roof visit of the Fourvière Basilica. Admission to top museums in and around Lyon. Guided tours and river cruises. Tour on Open Top Bus. Brochure and map-guide to Lyon. Which format does it comes into? The Lyon City Card has so many free and discounted entries that it would be impossible to do it all. But couple airport transfers, public transport, a boat trip and a visit to whichever museum takes your fancy and you've already made up for the price of the city card.